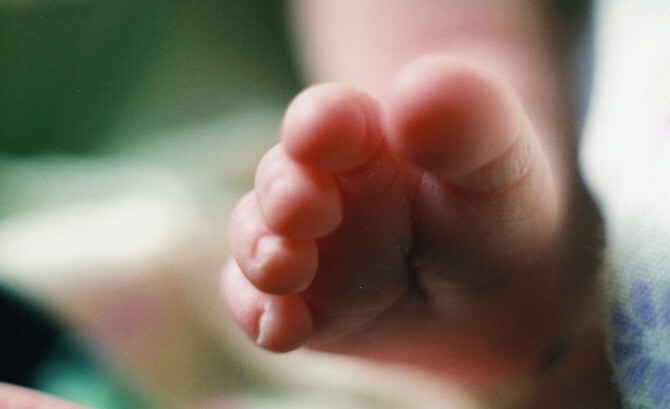 A Zambian couple has landed in police custody for killing their three months old baby in a bid to remove body parts for rituals. Joel Njase who spoke to local media on behalf of police said last week, police dispatched a team of police officers and state pathologist to exhume the remains of the deceased baby in order to ascertain the cause of death. Njase further explains that results of the postmortem will be availed to the public in due course. It is believed that the couple wanted to remove the body parts from their baby but failed after the report of murder went round the area. Unfortunately, they had already killed their innocent baby. Neighbors said that before the baby was killed, the father had approached one of his first cousins and shared to him how together with his wife intended to sacrifice the three months old baby so that they could remove the body parts and take to the ritualists in order to get rich. However his cousin advised him against doing that but within 2 weeks the hungry couple implemented the evil plans. The couple is currently in police custody.